Essential Apps for Android 2018 Edition: Searching for a good android phone some time quite easy, but when you try to find some best Android apps for your device is becoming the most confusing task for you. 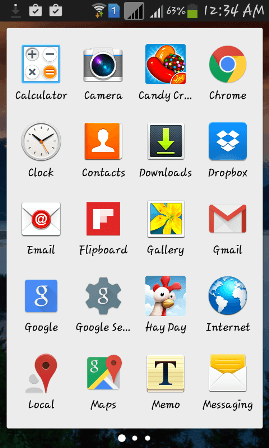 When you need some app and search to download it you basically get a lot of the apps list of similar types. This is because developing an android app is the easiest things in computer application designing field. Several companies or individual develop several apps that perform the same task. One important psychological concept that almost we all face is “with the increasing in number of option it’s also increase the confusion to choose”. So when you are going to choose essential apps for your android divides it may increase your confusion. 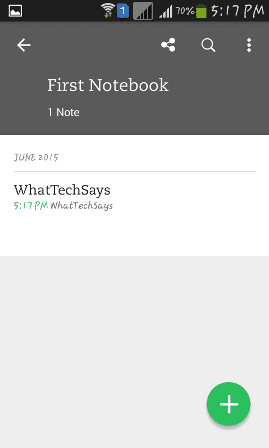 Today WhatTechSays going to say about top 15 essential apps for android that make your phone perfect. You can say Android Device Manager is one kind of security app. 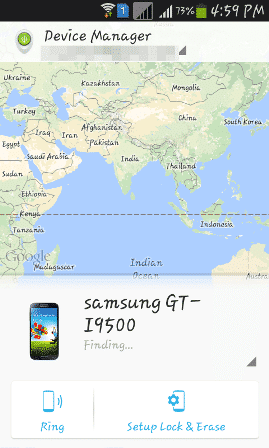 It helps you to locate and track your device at the situation on misplaced or lost. In earlier, we talk about how you can find your phone in case you misplace it in silent mode. These apps even help you to access, lock or track your phone remotely from your PC or laptop. But the major demerits are it only works when data is connected. It is a free and full-field file manager and application manager. It is easy and simple to use. 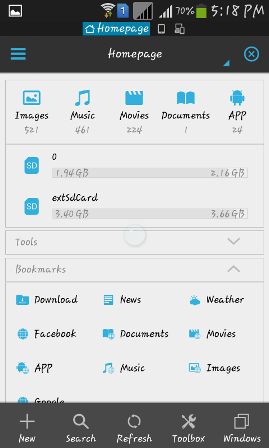 It is basically designed for managing file and apps, but earlier we says that you can also transfer file using ES File Explorer to PC or laptop without USB. It is also works as task killer, download manager as well as a cloud storage which is comparable with some famous one like Google drive, Drop box, Skydive. Box.Net etc. It is a work space which is used to save any note. 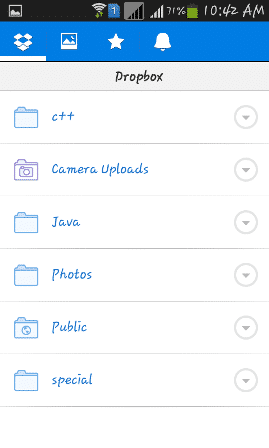 Evernote also offers you to save multimedia file, web link, camera object, etc. You can also set reminders. Evernote helps you to write a new content, collect valuable information, find everything and present your work. Evernote is and modern type of work space which is easy to use and facilitated with almost all types of function. It is one of the most important apps among our list of essential apps due to its works ability. 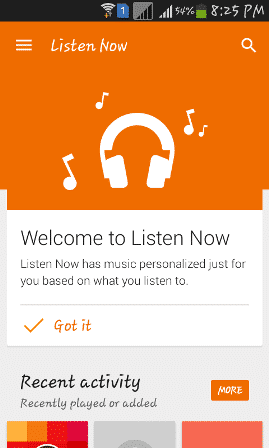 Google play music is Google’s app to play and share music on android device as well as on the web. Google play music also allows you to play FM and Radio without any time limit. It allows a huge collection of songs around 50,000 songs totally free for uploading and listening. 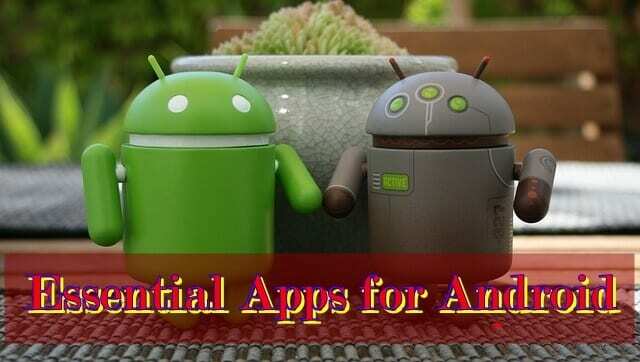 This is another app in our essential apps list from Google. Hangout is an instant messaging app. This app allows you to send messages, video and voice call, conversation with photo, sticker or image. In short, “Use Hangout to keep in touch”. Hangout allows you to group chat as well as group video calling at most 10 people tougher. You can call or send or receive message to any number whatever may be the number belongs to is totally free only the condition is it must connected to a hangout account. 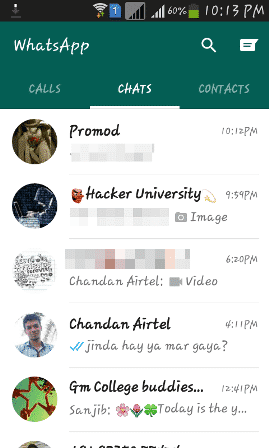 WhatsApp in another and most famous instant messaging app which allows you to stay connect to your friends. WhatsApp allows you to send message, send photos and send audio clip and videos. You can create a group and invite your friends or you can also join a group by your friend’s invitation. 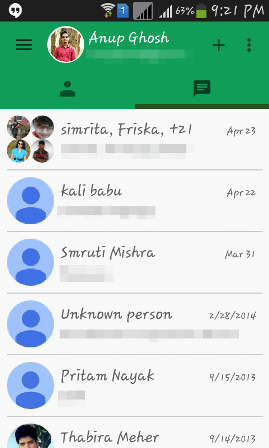 Groups in WhatsApp allow you to group chat. Another facility, called broadcast allows you to send messages in multiple personas in one click. 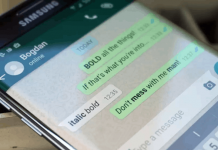 In a recent update of WhatsApp implemented new calling feature.These features include WhatsApp in our top 15 essential apps list. 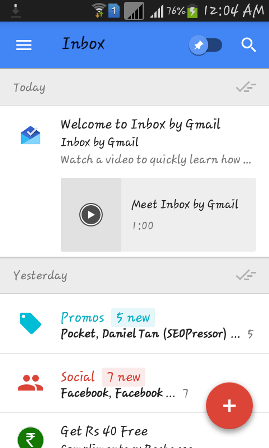 It is an email app from Google. This app is available for android and IOS platform and as well as browser like Chrome, Firefox or Safari. This app helps you to use all contents that available in your Gmail like mail, contact, etc. It was launched in October 2014 and need an invitation request for access, but from May 28, 2015 it is free for all users and no need for any special invitation. 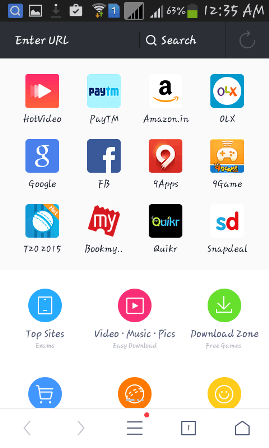 UC browser is a mobile based web browser developed by UCweb. In the year 2004 when it was first launched it’s only available for the J2me mobile platform, but now a day it is available for Android, iOS, Windows phone, Symbian, Java Me and blackberry platform. UC browser is most popular in China and India, but now a day it popular in worldwide. In 2014 an analysis state that it has 500 million plus user which make it is the most popular mobile browser and help to get a place in top 15 essential apps for Android. 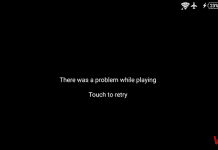 MX player is a most popular video playing apps for Android. It is essentially an easy to use app for playing videos in any formats. MX player support almost all formats of videos like 3gp, mp4, etc. It supports a video having more than one format of audio to play and also support as HW and SW decoding system. A launcher produced by TeslaCoil Software. Nova Launcher is used to make highly customized and personalized your device’s home screen. Nova Launcher is the top launcher for modern Android and can replace your home screen with one you control and can customize. Battery Doctor takes 11th place in our top 15 essential apps list due to its efficiency and ability. Battery Doctor is an essential battery sever app which can increase your battery life up to 50%. 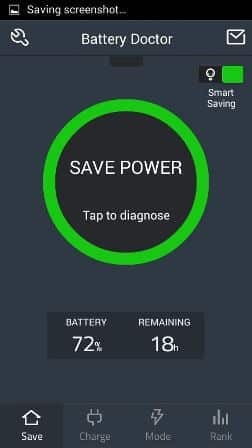 It basically optimized your apps and stops background apps and consumes power which not only increases your battery life but also increase performance of the device. 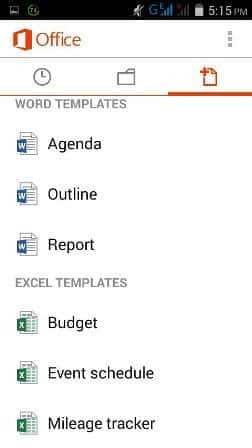 OfficeSuite is the Android’s top mobile office, which is similar to the mobile version of Microsoft office. It allows user to read or view component of Microsoft office like word, PowerPoint, etc. and also now a day you can able to view and create PDF files with OfficeSuite. According to a media report OfficeSuite is the most used mobile offices in android. More than 205 million users are registered in OfficeSuite which make it a part of our essential app for Android. The place 13th is occupied by Pocket, an app for offline reading. 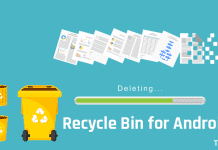 You can save web articles, pages, messages, and photos for offline reading. 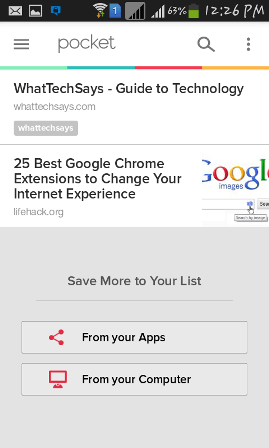 Pocket provides an unlimited space for storing your content. The benefit of using pocket is you can do work when there is no net connection. For an example, you can read newspaper while you are travelling and there is no internet facility. You just need to save the article before. Facebook is the 2nd ranked site in the world and vent the most popular and widely used social networking site. Facebook is the best way to stay connected with friends. You can connect Facebook with your mobile browser, but using a special app just for only the chat of Facebook is easiest from all other things.Facebook Messenger is the best app to stay connected with your Facebook friends by means of chat. You can send text messages, photos, videos, links, stickers, even you can take photos and videos using this app. 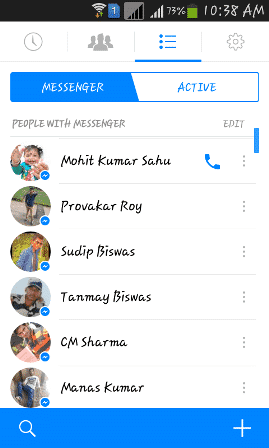 Facebook Messenger also facilitated with calling option. You can call any Facebook friend on the earth using this app with out costing your mobile main balance,it only cost your data balance. Finally, our top 15 essential apps for android list is ended with Dropbox. Dropbox is the best cloud storage app for your phone. Dropbox provides a 2GB of free storage space. By using this app you can easily backup your important data like photos, videos or other type of files. It also allows you to backup your photo with direct when you click in and also allow a public and private access. You can also able to access your Dropbox data from your computer by means of browser. This app is known as must have apps because it may change your total configuration of using your Android device. The above list is the top most essential apps for your Android device, according to various survey and user reviews. WhatTechSays never force you to use these apps and we are not blaming to other apps as worst one.